The Jason Project has always embraced technology as a way to connect real scientists doing exciting research in the field with teachers students around the world. Given the changes in technology, the changes in students, and the changes in schools, they are always looking for ways to make that real-science connection stronger. 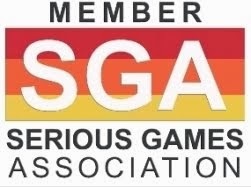 Games have been a powerful way to do this. For example, The Operation: Resilient Planet game empowers school-aged-children as they travel to some of the most unique underwater ecosystems in the planet and gather cutting -edge data about some of the planet’s most vulnerable creatures. 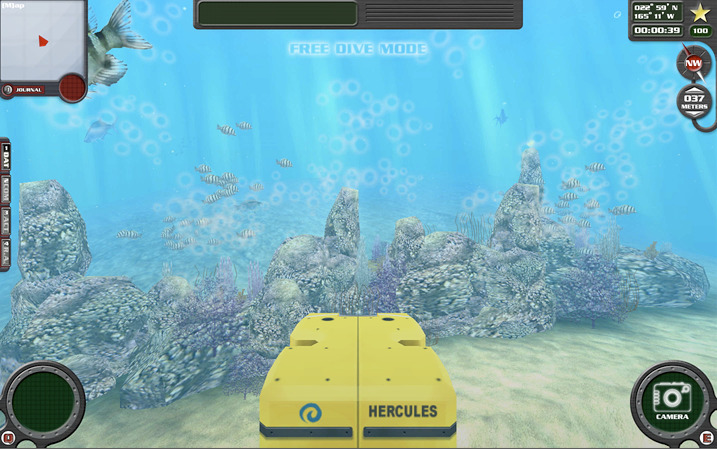 Kids use fun, exciting, and authentic tools like remotely operated vehicles and “Crittercams” to assemble an understanding about some of the most endangered marine species in the world. Together with close collaboration with some of National Geographic’s leading ecologists, players uncover groundbreaking ecological theories that have only recently emerged in scientific journals. In Jason’s Operation: Resilient Planet Game students get to use an ROV to visit the Gulf of Mexico and the oceans outside of the Northwestern Hawaiian Islands to recreate some of the research questions tackled by National Geographic explorers such as Bob Ballard, Enric Sala, and Greg Marshall. 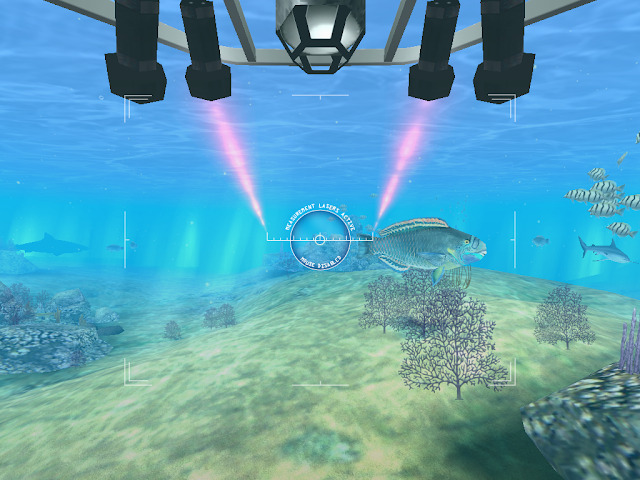 Jason Project collaborated closely with these scientists and worked to capture these environments as faithful as possible. 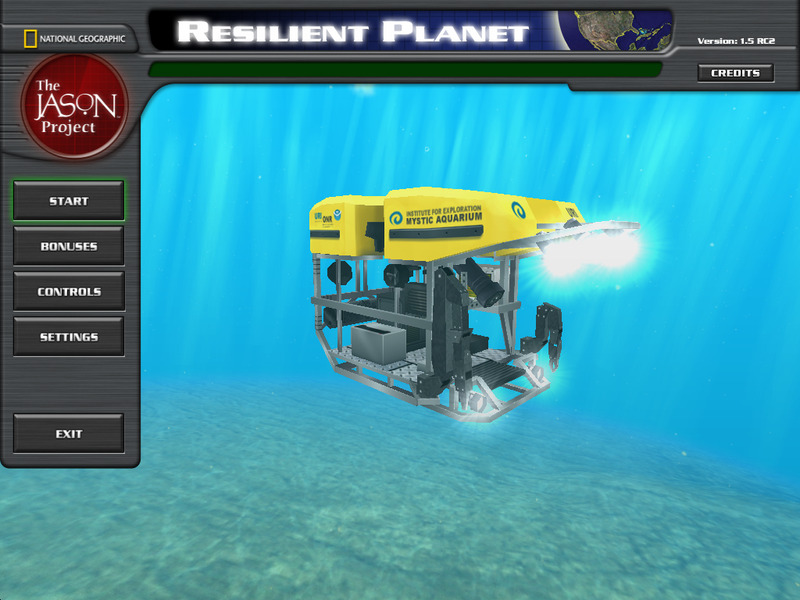 In Mission 2 - Resilient Planet: Flower Garden Banks, players step into the role of a NOAA marine ecologist and licensed operator of the Hercules ROV working to decode a complex ecosystem according to the scientific process. Aided by archaeologist and oceanographer Bob Ballard, and equipped with a host of authentic scientific tools and practices, they must navigate the Flower Garden Banks National Marine Sanctuary in search of data that will help them protect the local marine life. 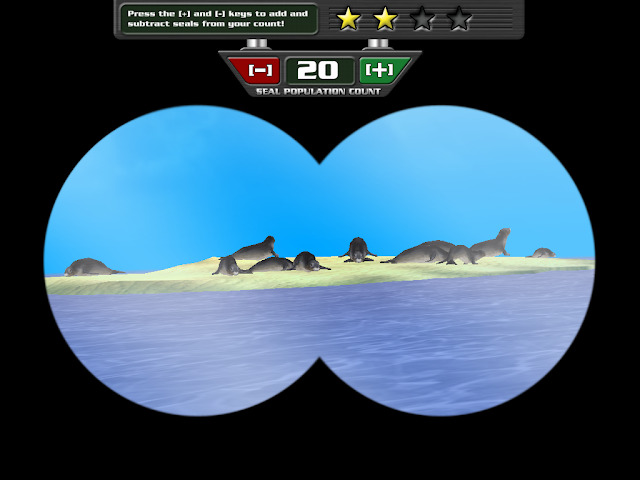 Players use a Crittercam to monitor the activities of hawksbill and leatherback turtles, perform a biodiversity survey using a dichotomous key, locate and evacuate at-risk turtles from the area surrounding the platform, scope a pickled buffalo, and so on. In Mission 4 - Resilient Planet: NW Hawaiian Islands, players must navigate the Papahanaumokuakea Marine National Monument in search of data that will help them either corroborate or debunk the shark infestation theory. The Operation: Resilient Planet is very much a field research game: it gives students scientific understanding and insight into the factors leading to species endangerment. 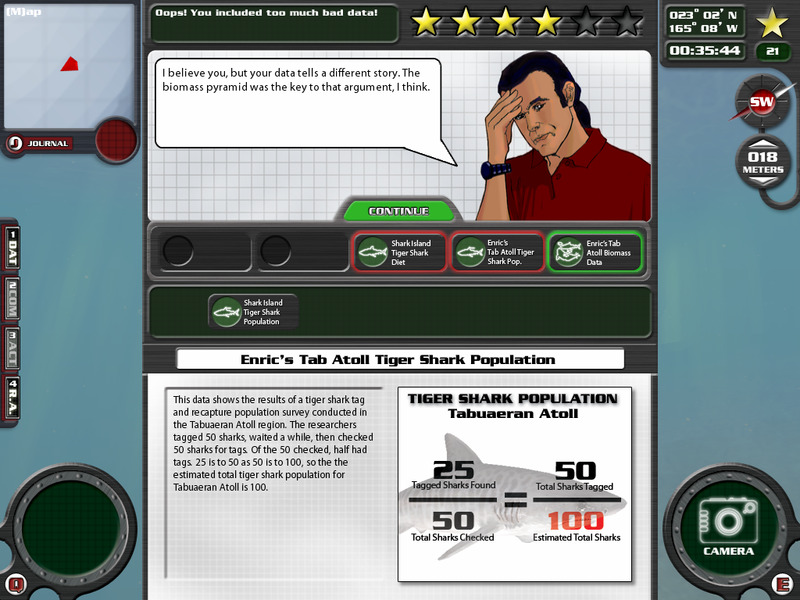 The game focuses on four endangered species and offers an exploration on how human behaviors impact species survival. The intended impact is to arm students with empirical data about why biodiversity is essential to the planet and humankind. But collecting good data is only part of the picture. 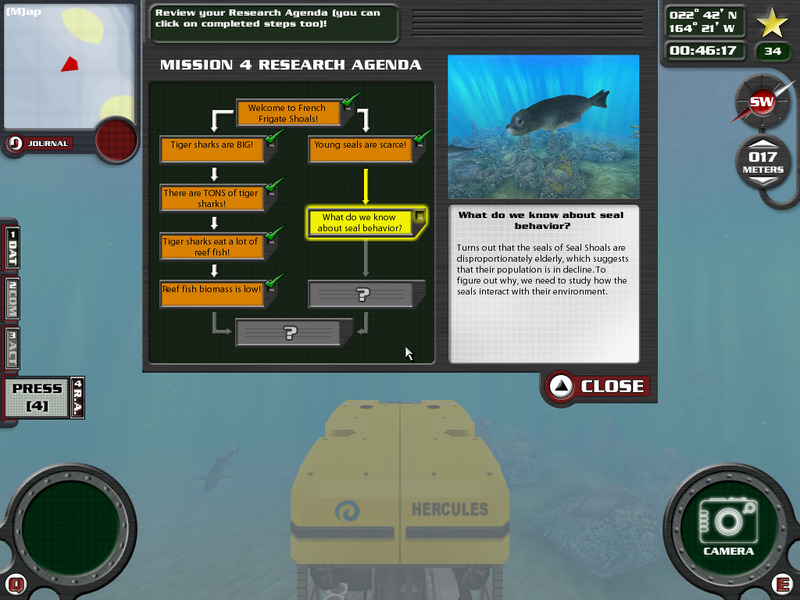 Afterward, players must use their data to construct and deliver scientific arguments: the game is a call-to-arms against harmful practices such as water pollution, over-fishing, shark culling and uncontrolled CO2 emissions. Marjee Chmiel is the director of digital media for National Geographic's The JASON Project where she designs and produces a variety of video games and other interactive online applications that support The Jason Project's award winning online science curriculum. She is a doctoral student at George Mason's Graduate School of Education in Fairfax, Va.
“Students get really into fact-checking our games as well”, she adds. “They wouldn't do that if they weren't interested in what the games are saying. 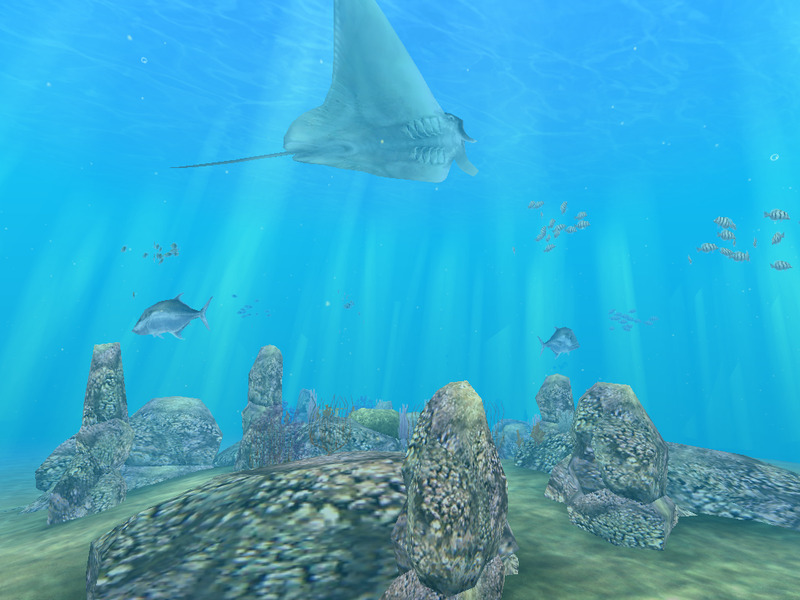 For instance, in the game we talk about pristine ecosystems, atolls that have never been inhabited by humans. Available for free in the JASON Mission Center, JASON games and digital labs are designed with the practical realities of the classroom in mind. Teachers can search for games and labs by state standards in the JASON Mission Center Web site, where you will also find worksheets and handouts. 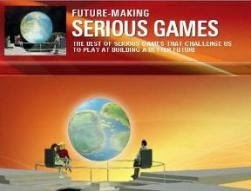 Some of their award-winning games include: Coaster Creator, Storm Tracker and Mini Labs.